Showing results by author "Katharine Ramsland"
Welcome to Kansas, Notorious USA. 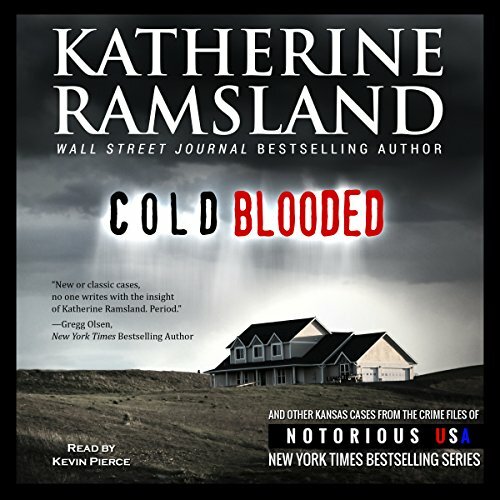 This time, you’ll have no better guide around the dark and deadly of the Great Plains than Katherine Ramsland, one of America’s most legendary true crime authors and researchers. Dr. Ramsland is a Wall Street Journal best-selling author who has turned her attention to the Sunflower State with an unflinching eye as she takes on some famous cases (the Clutter family murders - of course!) and some that are less well known. With each story, she gives listeners a look deep into the heart of darkness, Kansas-style.